The iconic B1 series intrigues through its modern elegant look with vintage style elements and refined functions. The main characteristics of the Swiss Made chronograph are the exceptional telemeter scale on the bezel and the remarkably detailed dial design inspired by navigational instruments. 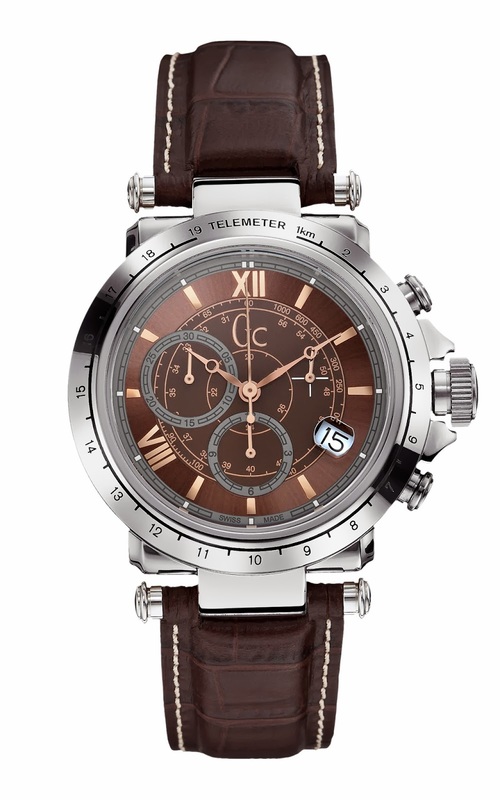 A masculine timepiece with a distinct technical look appealing to the man’s instinct of adventure. The reduced size of the 40.5 mm polished stainless steel or rose gold (PVD) case underlines the vintage inspiration of this timepiece as do the mushroom pushers, the Breguet style hands and a magnifying lens for the date window positioned at 4 hours. The design of the Gc B1-Class Telemeter emphasizes a variety of technical features. The unusual engraved telemeter scale on the bezel allows the calculation of the distance from the observer of an event that is both audible and visible. So, no more worries in stormy times; by measuring the time between lightning and thunder, the watch tells you in kilometres how far away the thunderstorm is. The dial offers a tachymeter scale and three subdials providing a 12 hour and 30 minute indicator at 6 and 9 o’clock as well as a small second at 3 hours. The timepieces are equipped with a screw-down crown, screwed-in case back, and are water resistant up to 100 meters (10 ATM). Distinguished by a sober and refined design, the Gc B1-Class Chronograph is to the Sport Chic collection and provides the ultimate timeless fashion statement. 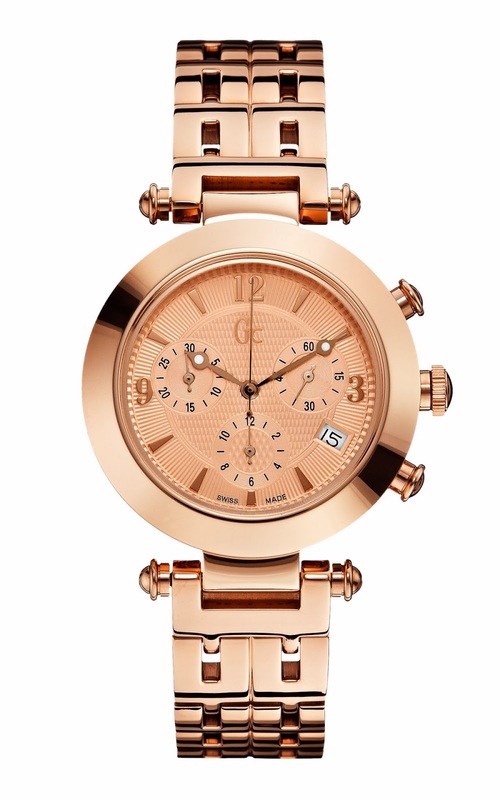 Swiss Made quartz movement fastened with a sleek and stylish dynamic strap in a rose gold tone. The tinted dial adds a touch of contemporary retro chic to this iconic a look of modern luxury that is guaranteed to turn heads. 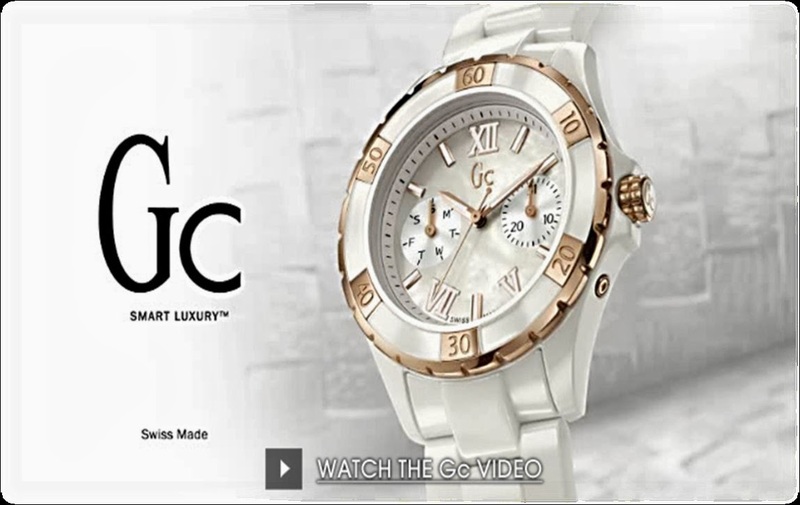 Availability: Gc Boutique Select CityWalk Delhi, GUESS Accessories Stores, Shoppers Stop stores, Lifestyle stores and leading multi brand watch outlets. 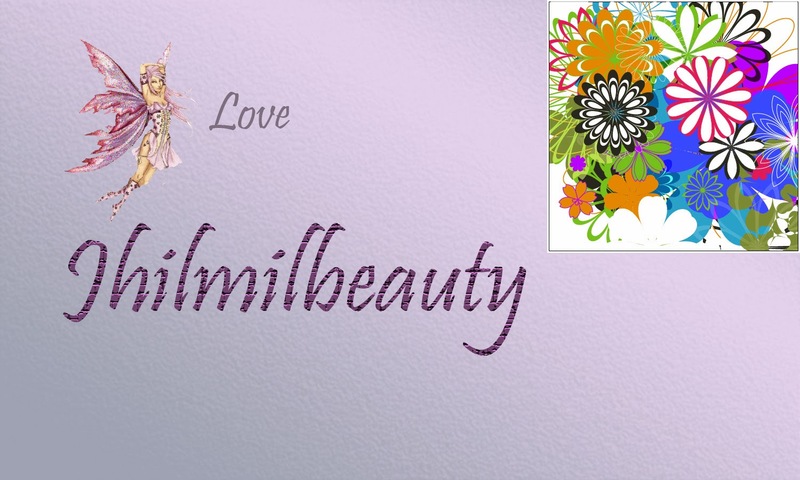 AP Group is dedicated to the distribution and retail of international luxury and fashion brands in India. Headquartered in Mumbai, AP Group’s distribution venture commenced with the incorporation of Watches of Switzerland in the year 2000. AP Group through its various companies handles the distribution pan India for Guess & Gc Watches and Havaianas. In addition to the watches, AP Group is an authorized franchisee for Swarovski operating eleven Swarovski Boutiques and four Shop-In-Shops across Western India.